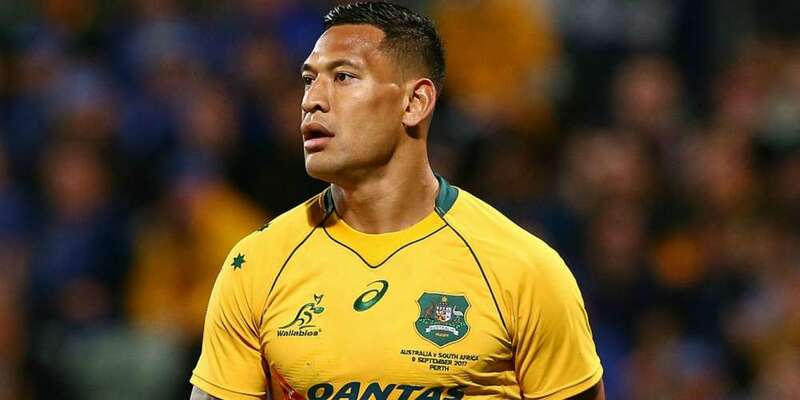 Australian rugby player Izzy Folau has taken to social media once again to express his Christian beliefs, tweeting an anti-gay YouTube video from late American Evangelist David Wilkerson. 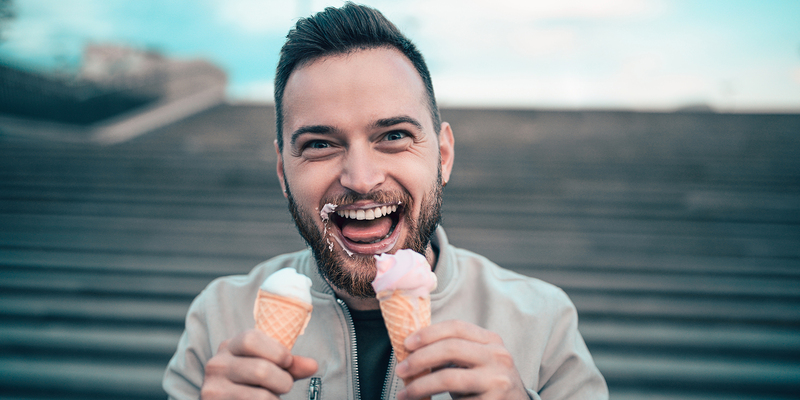 Wilkerson takes aim at the acceptance of homosexuality in modern times with the 11-minute clip. 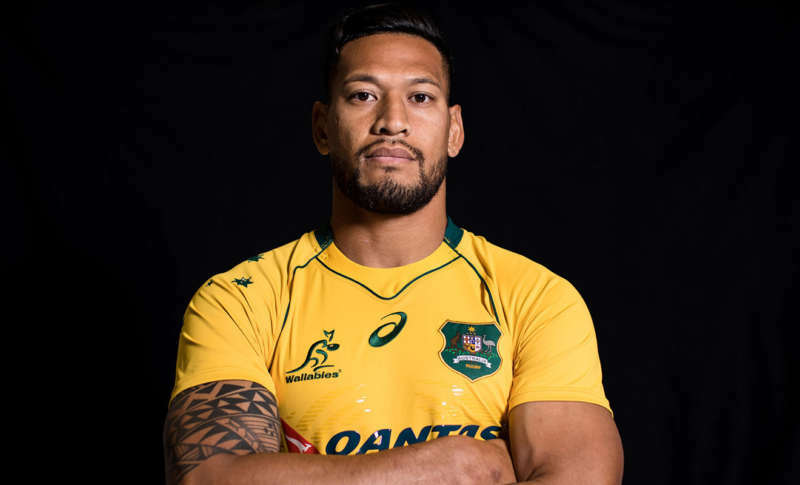 This comes just one month after Izzy Folau came under scrutiny for saying gay people are going to Hell. 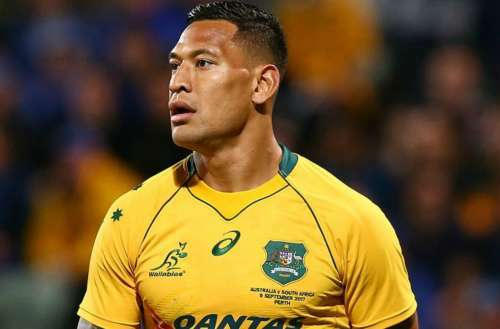 What do you think of Izzy Folau and his inclusion in rugby? Sound off in the comments below and on Facebook.